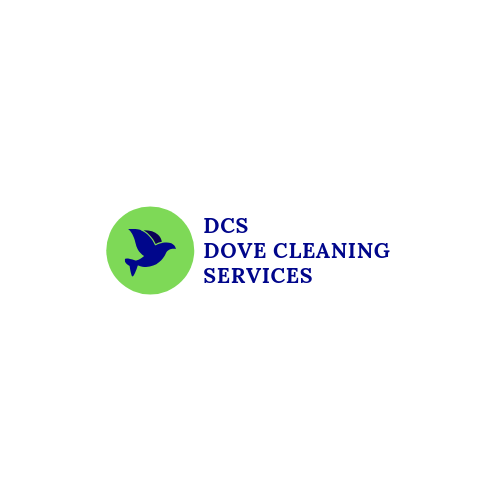 Dove Professional cleaning services Sydney is a name that is synonymous with rendering the best cleaning services. With Dove Professional Cleaning Services you can witness an evident difference in your home. We make sure to go the extra mile to make your home as spotless as possible. With more than a decade of experience in the field and dedicated staff, we assure you that we can provide our clients with service of unparalleled quality. The process is very simple. Book through our site or make a call. We will fix an appointment with you according to your convince and visit the place. The estimate will be provided to you based on your requirements. When we have finalized with our estimate, we shall proceed further by fixing the date to clean the place. One the particular day, the allotted team will arrive and start with the cleaning procedures. There are a few company policies that cannot be compromised at any cost. One of them is quality. We make sure to offer our clients that best of everything. Even though customer satisfaction is our predominant concern, we make it a point not to use products that are harmful to the environment in any way. As a company, we have pledged to do the best we can to preserve nature. We also assure you that no object in your house will undergo any sort of damage. If at all something is damaged during the cleaning process we will make sure to replace them at the earliest. We have referral programs through which you can refer people and avail discounts in your next service. With hard work, commitment and an undying passion for providing the best quality services, Dove Professional Cleaning Service has managed to position itself as a reliable brand in the segment.